Call2Recycle’s Canadian battery-sorting partner Newalta is in the process of re-locating its national sorting operation from Fort Erie to Hamilton, Ontario. 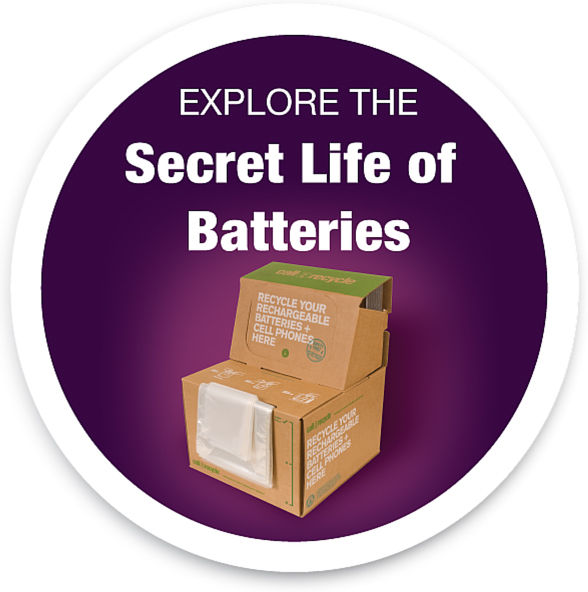 This year, Canadians have already recycled more than one million kilograms of batteries, a 26 per cent increase in collections compared to 2013. The new facility provides more space for sorting operations, as well as the opportunity to upgrade equipment and processes to improve efficiency. While battery operations continue in Fort Erie in the interim, Newalta expects to transition to the new location by late 2014.